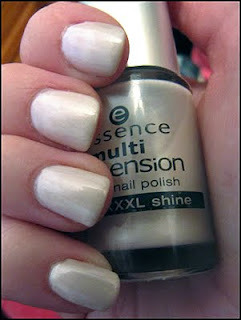 NOTD: Essence Best Friends - Cherry Colors - Cosmetics Heaven! Yesterday I changed my manicure into a subtle white pearl color. But for now here it is, Essence Best Friends!